conditions. The folks at Eaker were very freindly and helpful, like usual. The train was on time, and we had paid a taxi company to drive our three vehicles to Emril Station, which is worth the money. 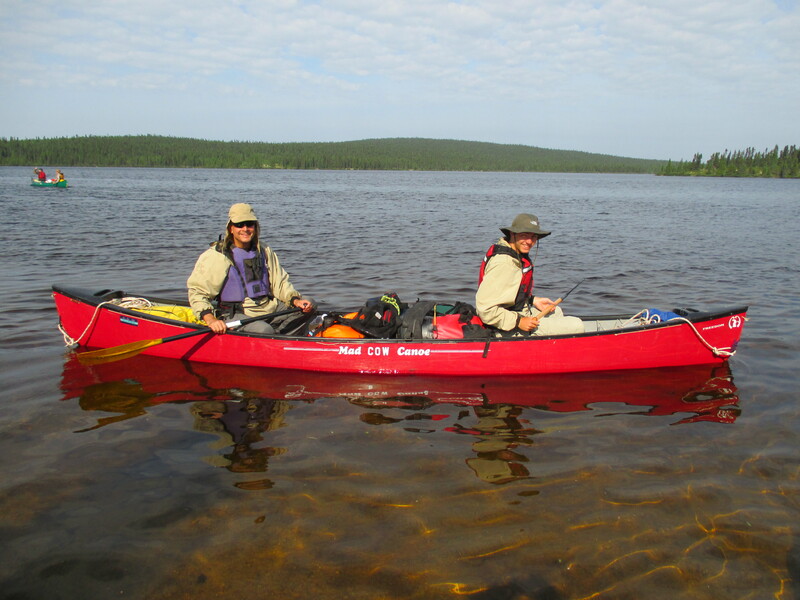 We so happy to have great weather, and great group of paddlers. 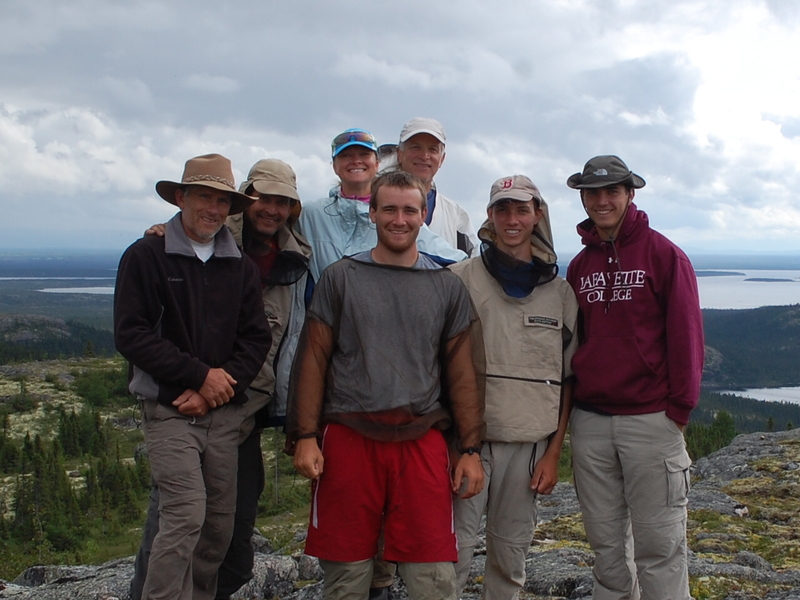 We were averaging 8 miles a day, due to the very rough country, and the need to scout every rapid. 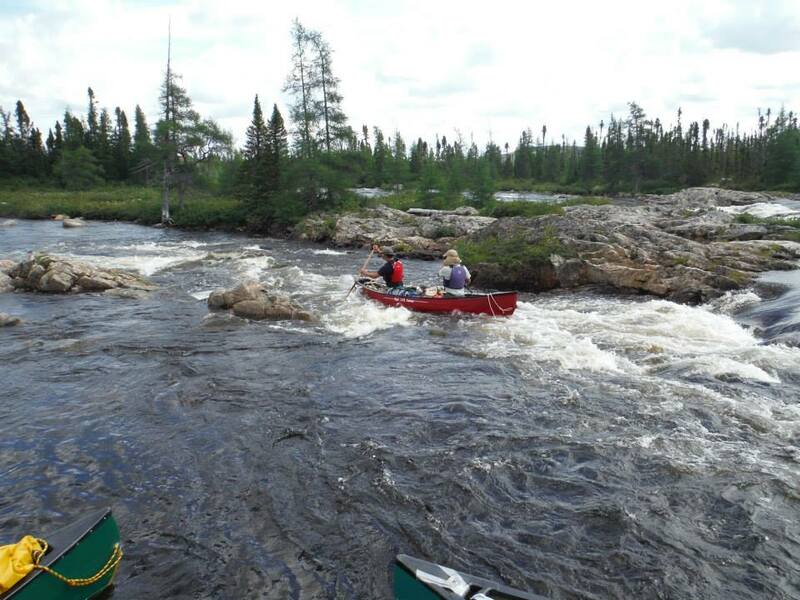 Our group included novice paddlers, an experienced group could do this trip with less days. We spent around $800 a person, most of that was for the floatplane. It took us 22 hours to drive straight through, to Portland, Maine.